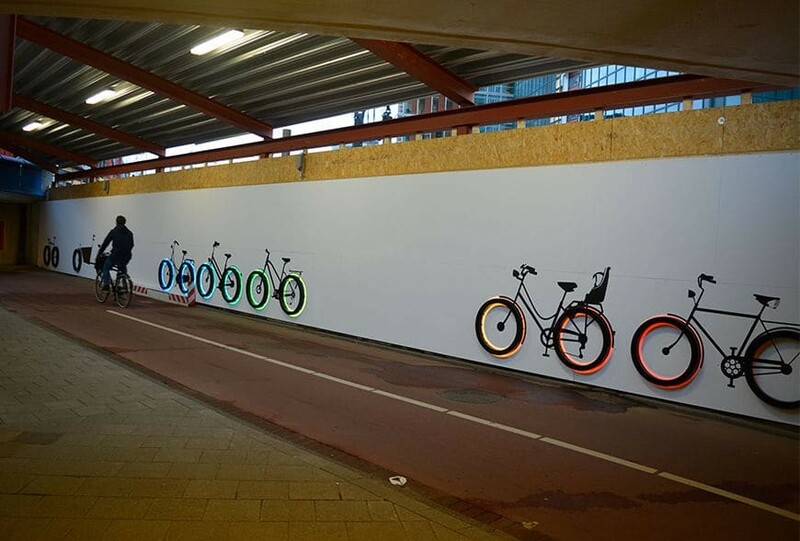 The cycling tunnel in The Beethoven street at the WTC of Amsterdam is enlighted by 10 bicycles. The tires of the bikes light up when cyclists pass. The artwork was designed by Stephanie de Boer-Hansen of Lies Hansen Light & Design and was realized by Lumen Solutions in collaboration with InventDesign and Techdynamic. The tires of the bicycles light up when a cyclist passes. This ensures that the artwork appears to be cycling. The lights are triggered by the motion sensors to ensure that the tires light up when cyclists pass. 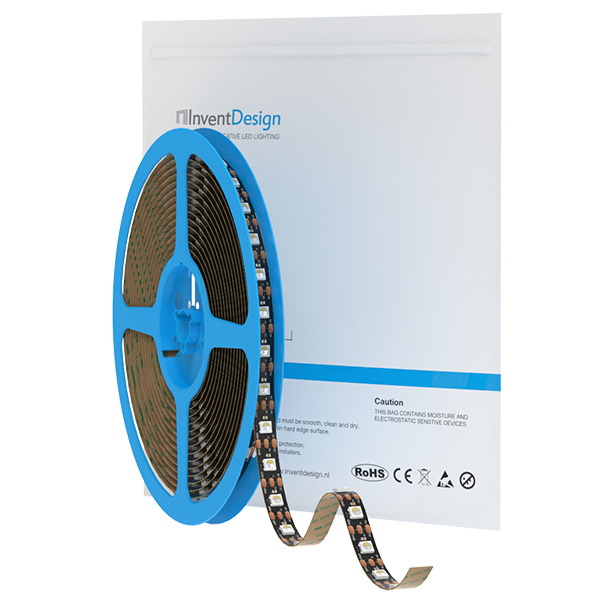 The 20 wheels are each equipped with a Digi LED strip RGB 5V and are controlled by a DiGidot C4 Extended. 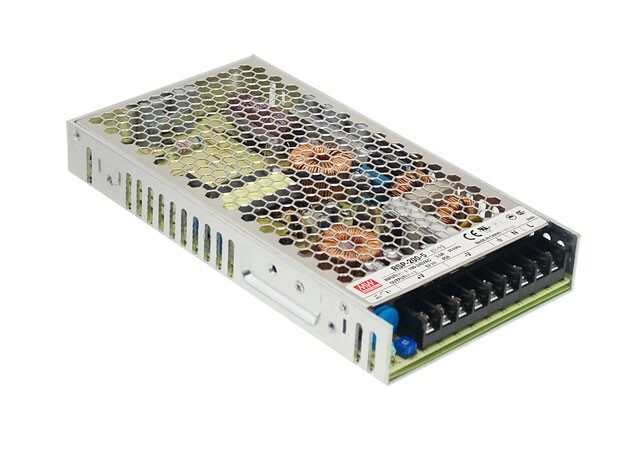 The entire artwork is powered by 11 Meanwell PSUs.